The world’s first affordable smartphone which has got the 5th generation of networks introduced a couple of hours ago in Barcelona at the MWC 2019. 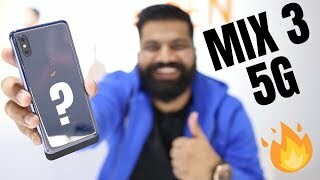 Mi Mix 3 5G by Xiaomi has a little of the difference in the chipset. 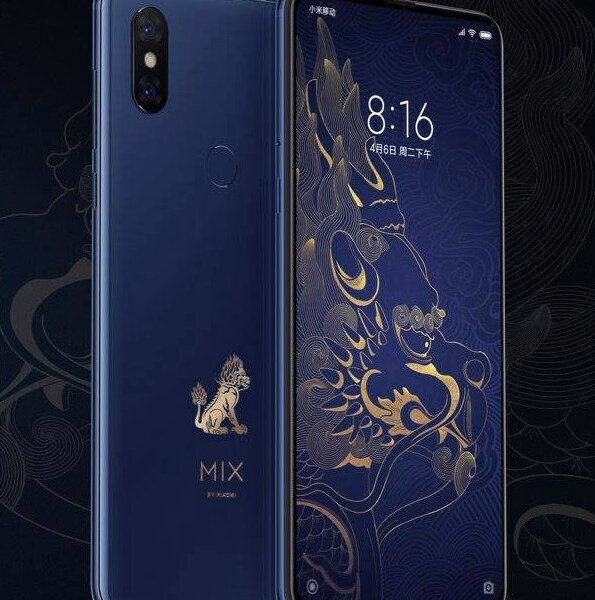 The Qualcomm Snapdragon 845 processor is updated to Snapdragon 855 chipset and its X50 modem which can download the content in Xiaomi Mix 3 5G at a speed of 2 Gbit / s. It has a Sliding camera on the top with 12 MP wide and 12 MP telephoto lens. The Phone has got dual Mechanical pop-up function that brings out the front and back camera from the top side of the Xiaomi Mi’s Mix 3 5G. 6.4 inches screen size with Super AMOLED display is added in the phone which has the screen resolution of 1080 x 2340 pixels.